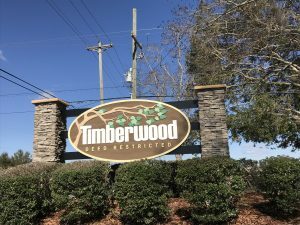 Perimeter fenced on over an acre within the quiet neighborhood of Timberwood, 3-bedroom, 2-bath home is a spacious getaway perfect for someone looking to work on projects from the comfort of home. The interiors of the home are light and bright, with tall ceilings, an open ambience, and abundant natural lighting throughout. The master suite is a relaxing space with en-suite bathroom, complete with a jetted garden tub, walk-in shower, dual vanities, and walk-in closets. The hobbyist will love the additional workshop at the back of the property, complete with bay door for boat storage, and a car lift for the more mechanically minded. 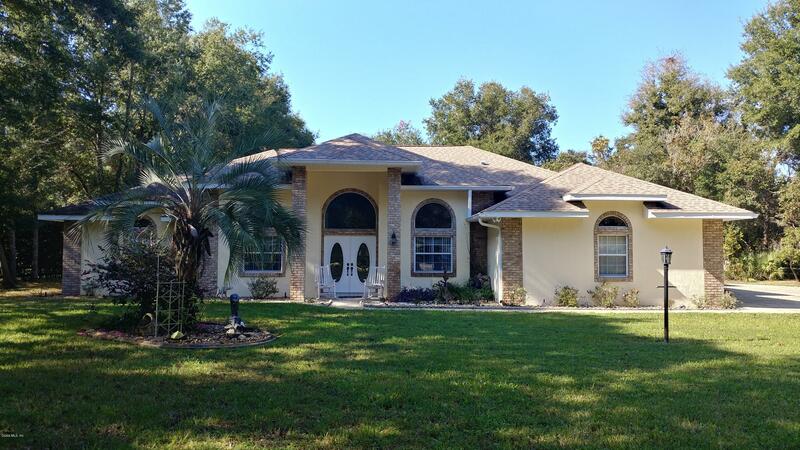 Yellowstone Estate is located just a short drive from Ocala's shopping, dining, and events.